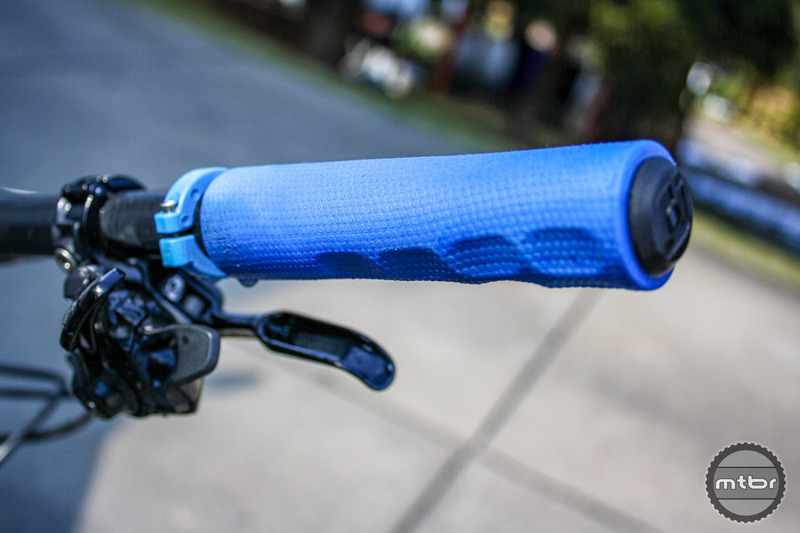 For many riders grips can make or break a perfect day in the saddle. Here’s what’s new in this critical touch-point component. 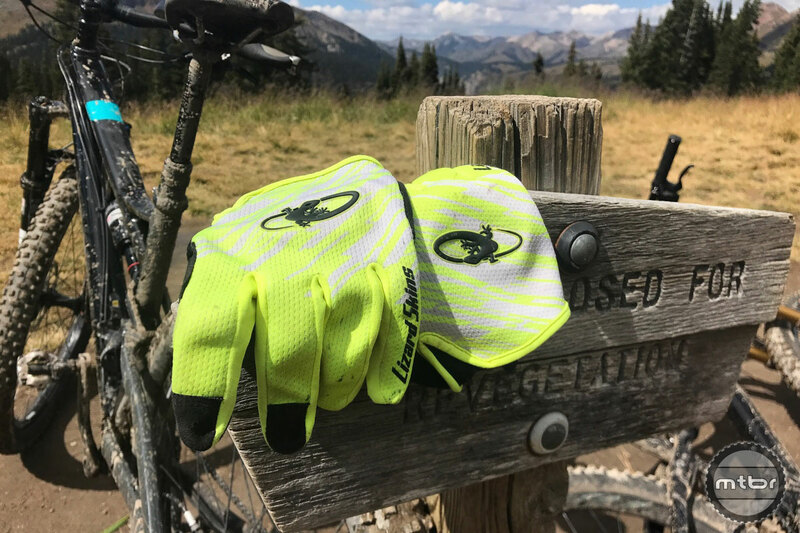 No-nonsense, reasonably priced glove, that’s proven to be durable, functional, and very comfortable. 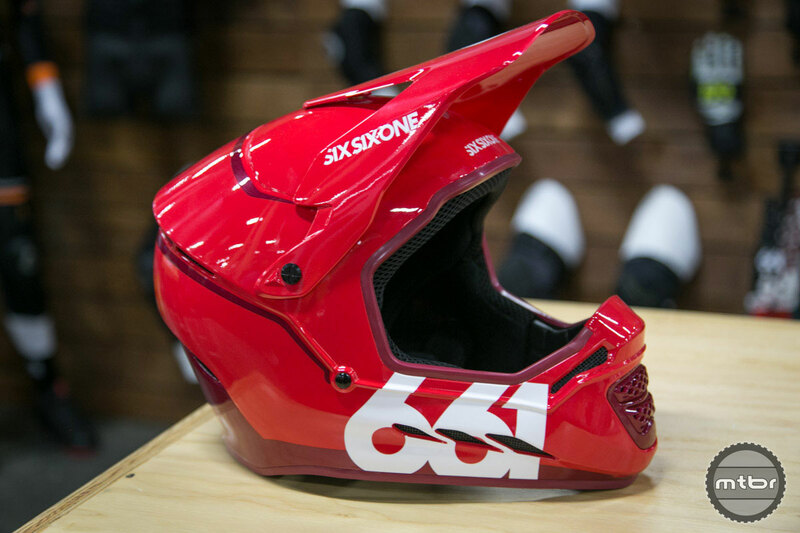 Check out the latest helmets, pads, and gloves from brands like 661, G-Form, Lizard Skins, and Kali Protectives. 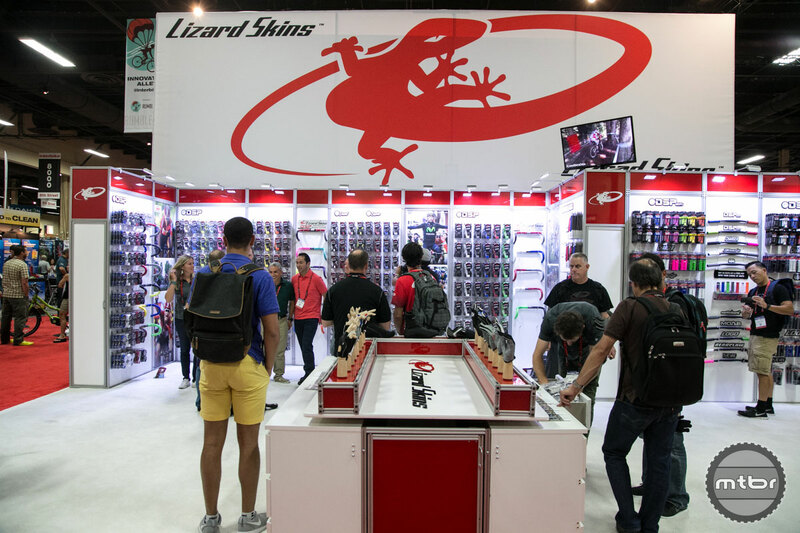 Lizard Skins has long been known for their great protective coverings for your bike. 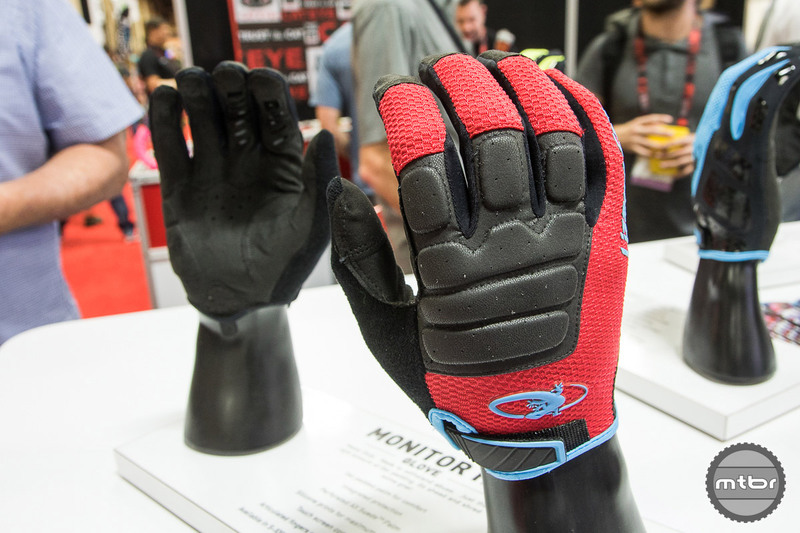 Now they are bringing that expertise to your body with a new line of gloves. Holiday gift guides for enthusiasts can be a challenge. How do you know what’s really good? 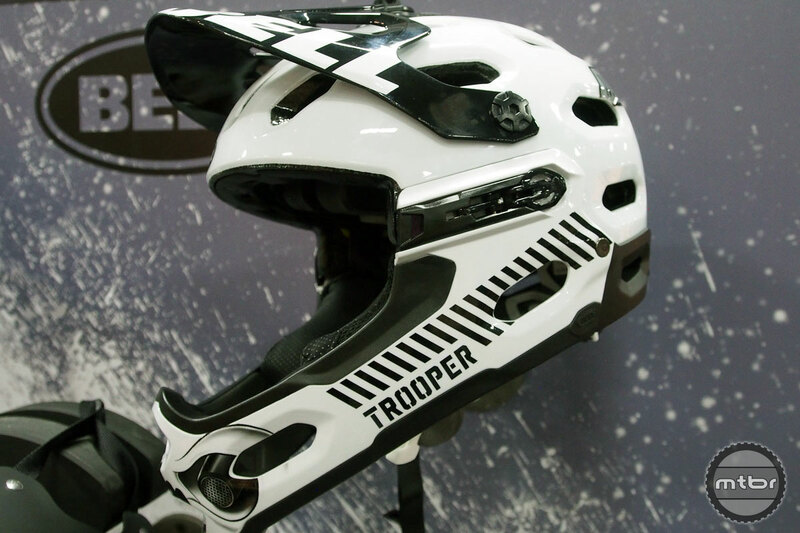 How do you know if the mountain biker on your shopping list already has something? 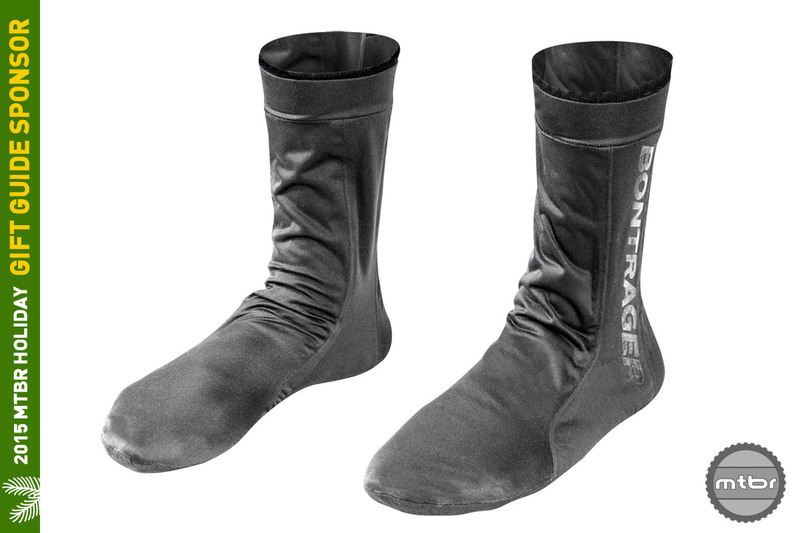 Well, here are some affordable gift ideas that every mountain biker needs. For 2016, Lizard Skins updated its chainstay protector to be more versatile. They also had some tips on how to install their DSP grips. 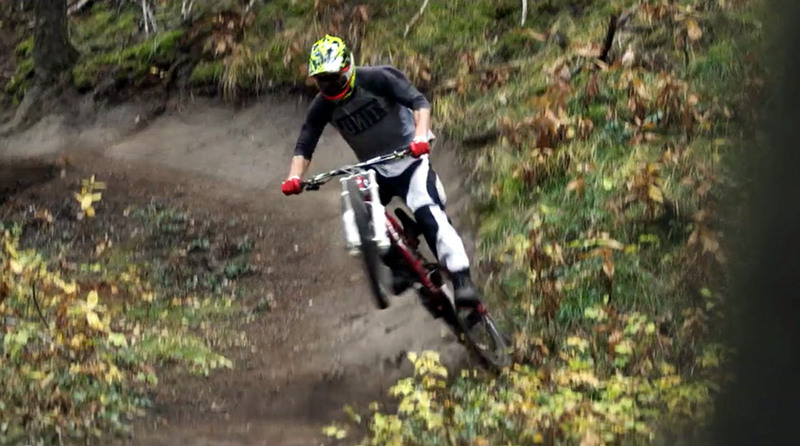 James Doerfling and his Knolly Podium rip it up and drop in. Watch the Video.